The value we seek to add is the only true path to greater success. This much, and more, we can say about Funke Opeke, whose desire to add value to her home country birthed Africa’s biggest cable company, Main One Cable Company. Funke Opeke is the Founder and CEO of Main One Cable Company. Born and raised in Nigeria where she graduated, with a bachelor’s degree in Electrical Engineering, from Obafemi University in Nigeria and master’s degree in the same course, from Columbia University in New York. After which she pursued a career in ICT in the United States. She was once the Executive Director of the Wholesale division of Verizon Communications in New York. 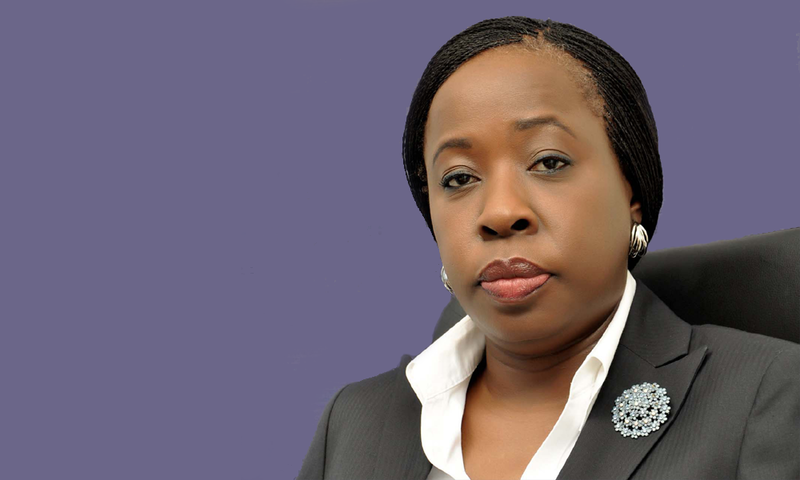 She returned home, Nigeria, to tackle ICT problems starting with an attempt to revitalize Nitel, which at that time was Nigeria’s incumbent fixed and mobile operator. The attempt didn’t yield much except birthing the idea to create a cable company when she saw the absence of submarine cables. After pledging all her savings, facing more challenges of raising capital for the start up cable business, carrying out in-depth foundational works, feasibility studies, business plans and technical plans, Main One Cable Company become more tangible. Although the company at that time was to be built over a 2-year period, from inception to launch, with a total investment of US$240 million, Funmi Opeke had to seek investors, both global and local, to help make the dream a reality. Today, Main One cable has succeeded in signing over 100 customers across Africa. The cable company has landing points in Portugal, Ghana and Nigeria and branching units in Morocco, Canary Islands, Senegal and Ivory Coast. Funke Opeke believes that if everyone can think about how they can utilize the opportunities and the assets that they have to generate value then they would be successful in any business. So What Do Working Moms Do On Children’s Day?